Jade came into me as lovely older lady needing a forever home in her twilight years. 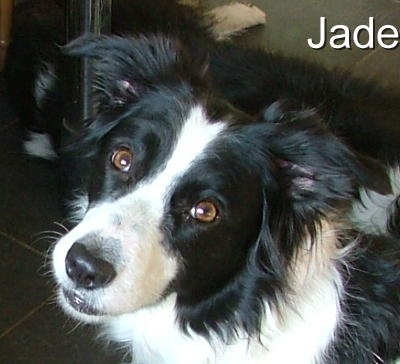 Jade had belonged to a friend of mine who sadly passed away and the relatives were no longer able to look after Jade. 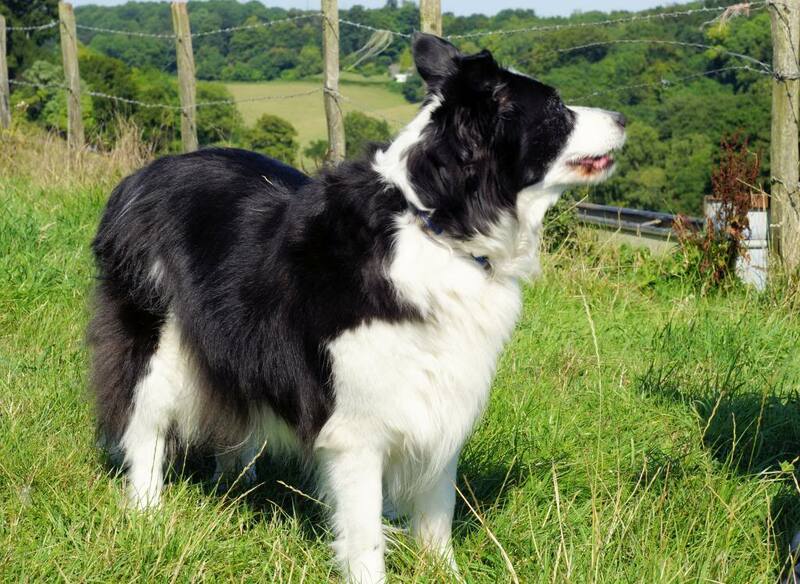 I was so very lucky that friends of mine offered Jade a forever home, and although she is older she is still enjoying her walks and having a great life in August 2013. Below is a photo of Jade when she was younger, and below that is a photo of Jade in August 2013 enjoying her new life with her adopters. Thank you for giving Jade a wonderful home.